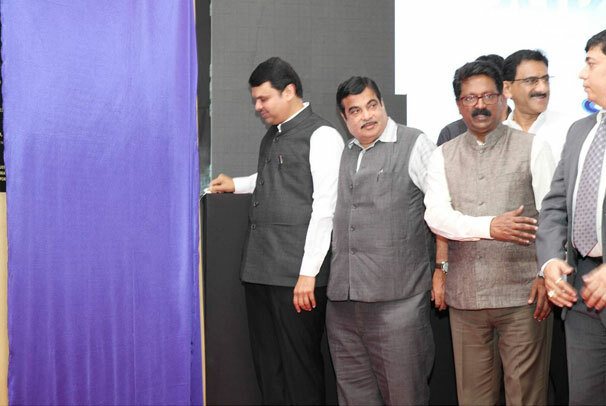 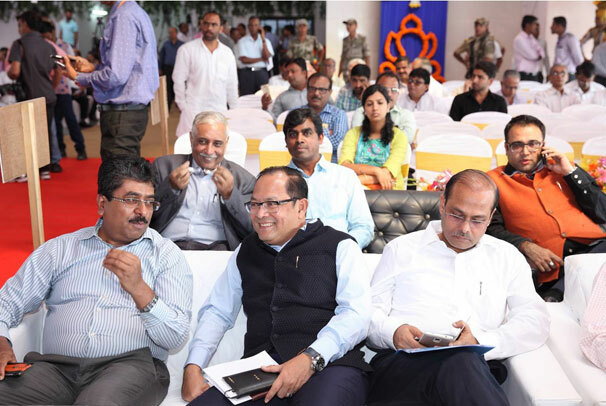 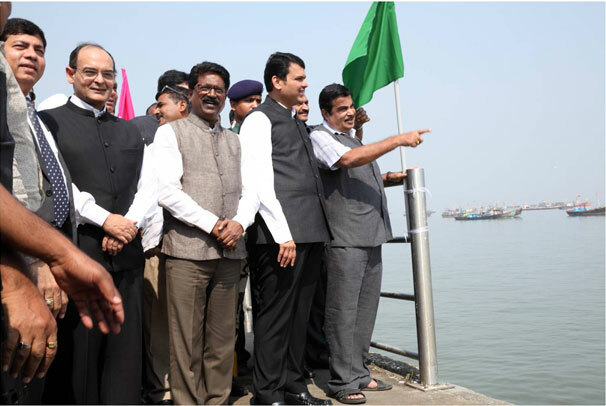 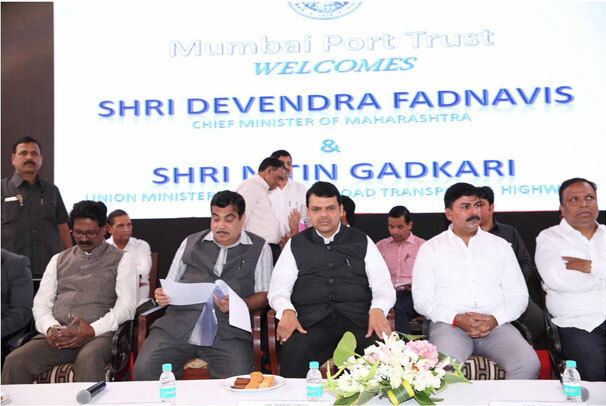 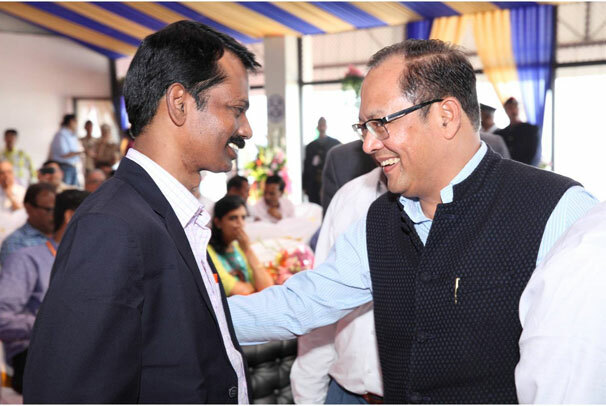 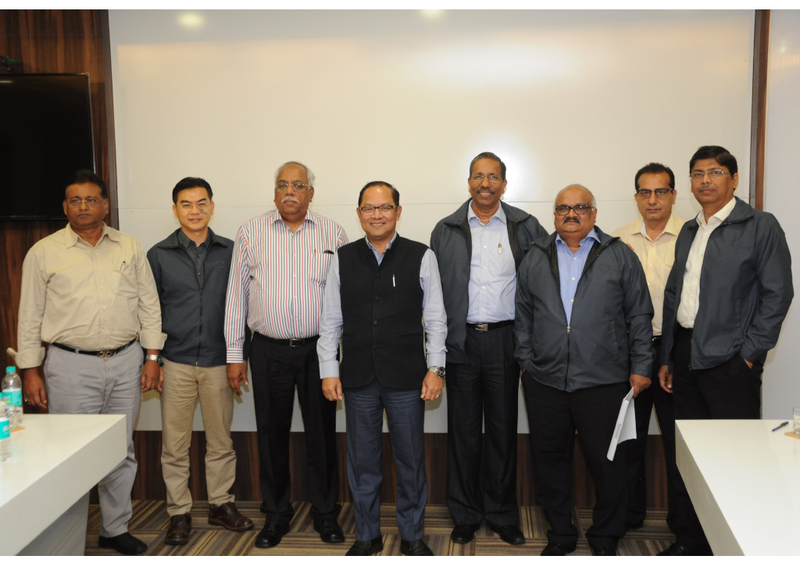 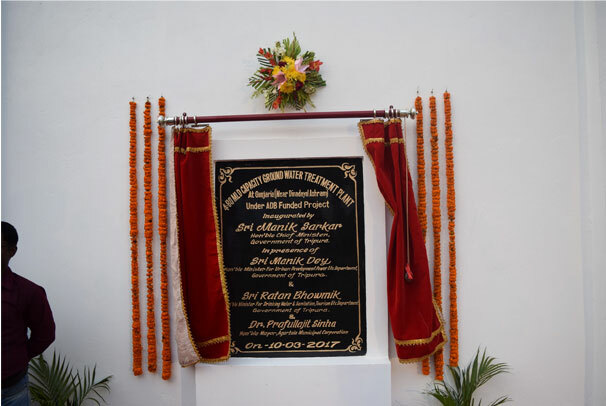 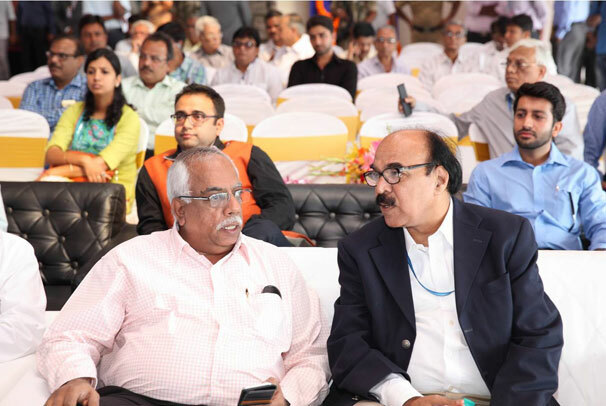 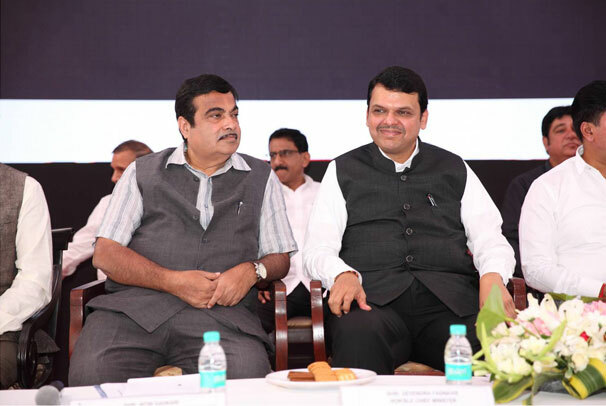 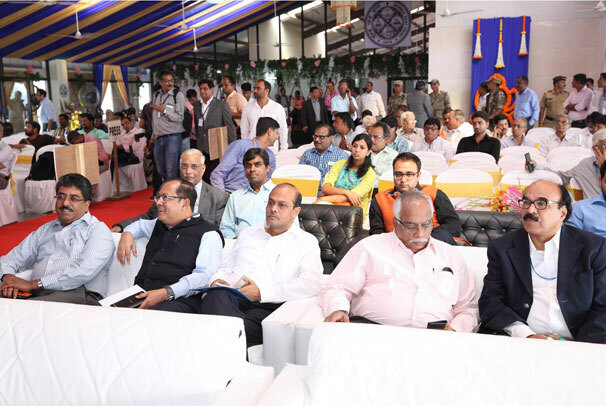 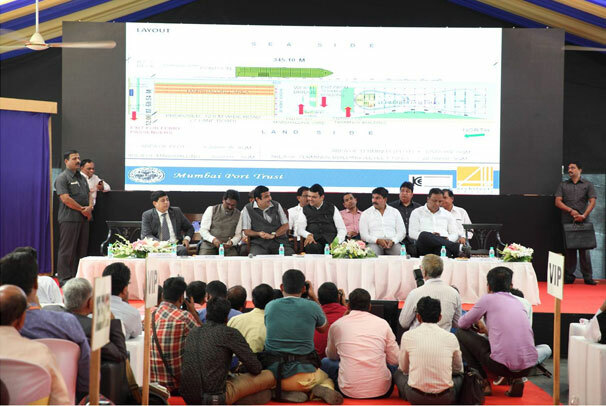 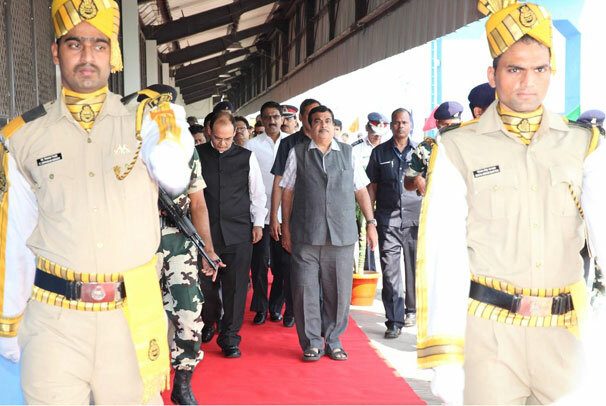 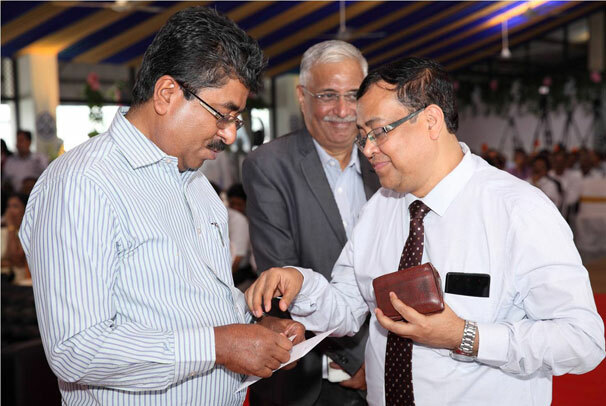 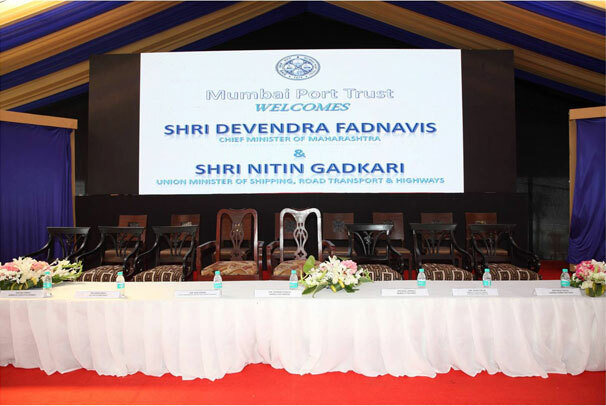 Mumbai Port Inauguration of Civil Works For the Project of Fifth Oil Berth and Dedicated Bunkering Facility at Jawahar Dweep in Mumbai Harbour Port Trust – Held On 7th November 2016. 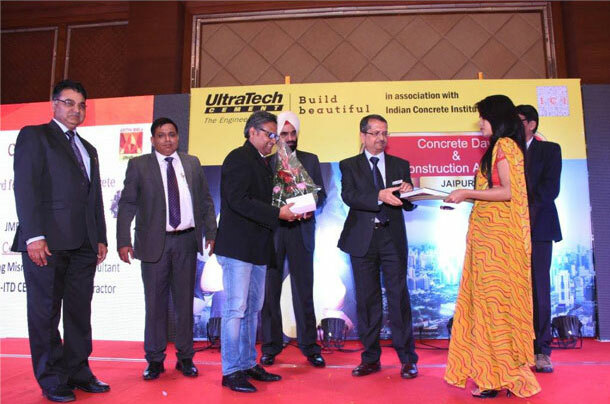 Winning Team (Winners & Special Jury Award). 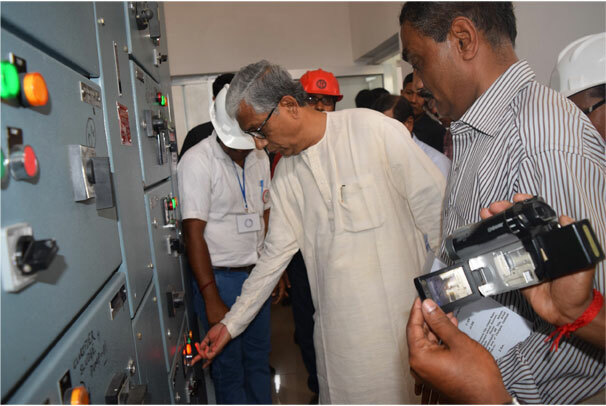 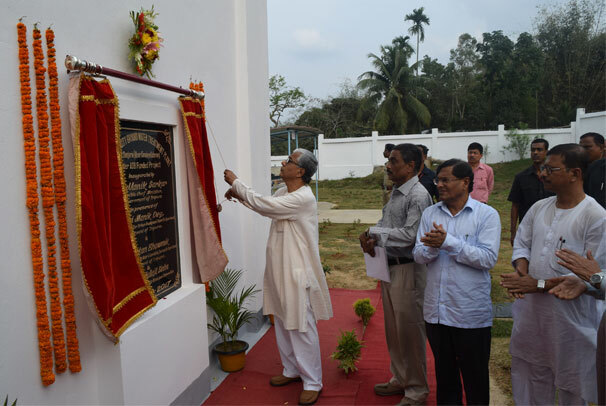 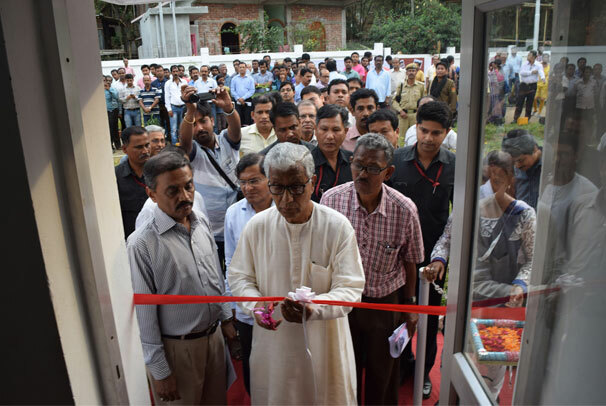 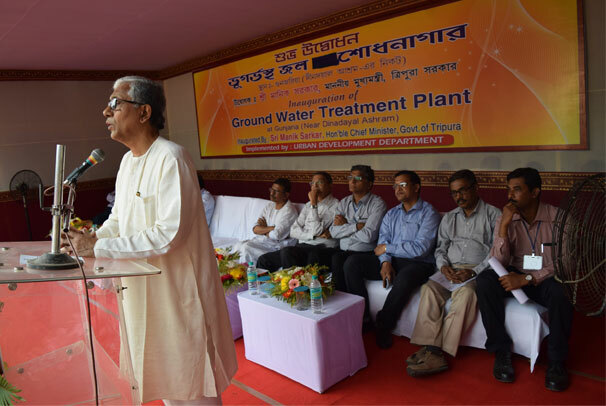 Inauguration of 4.80 MLD capacity ground water treatment plant at Gunjaria (Near Dindayal Ashram) on 10th March 2017. 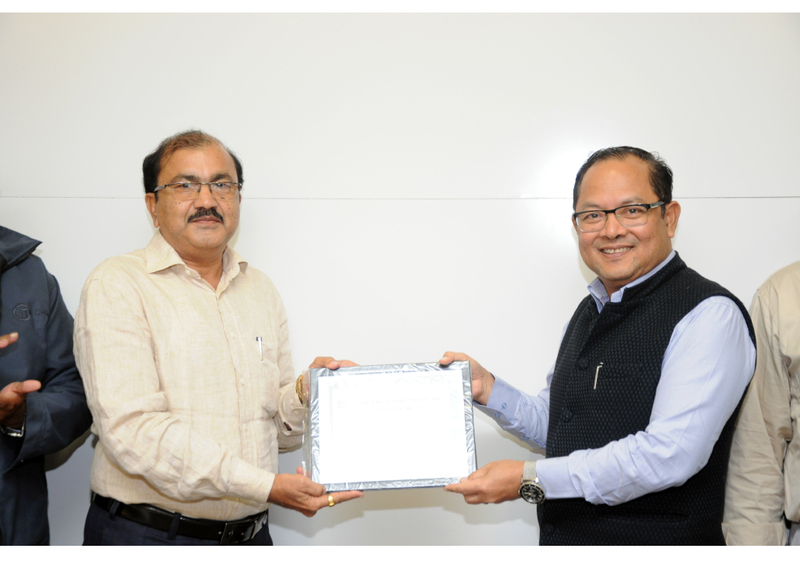 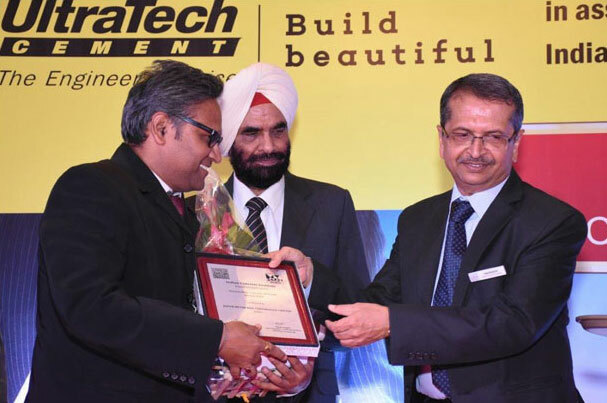 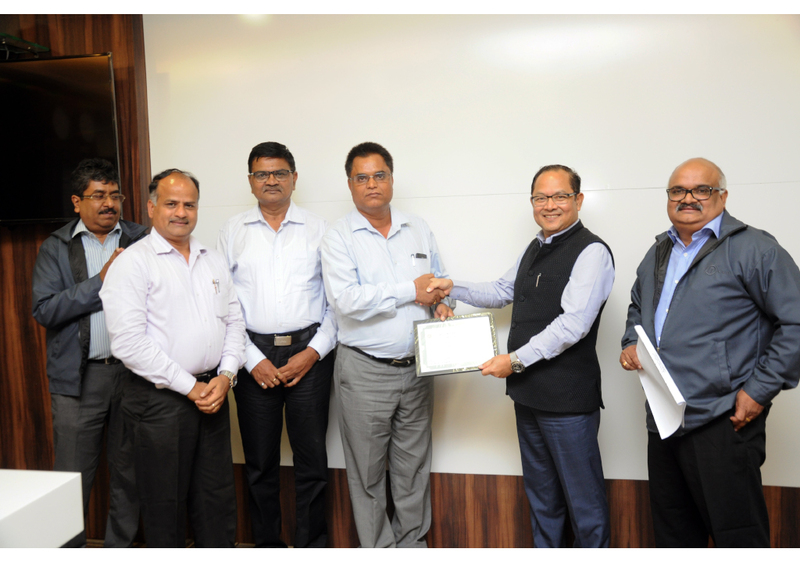 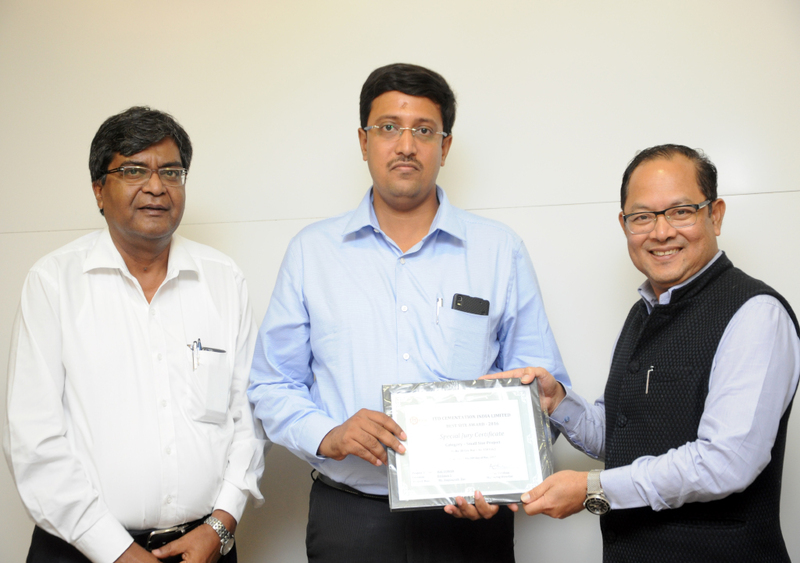 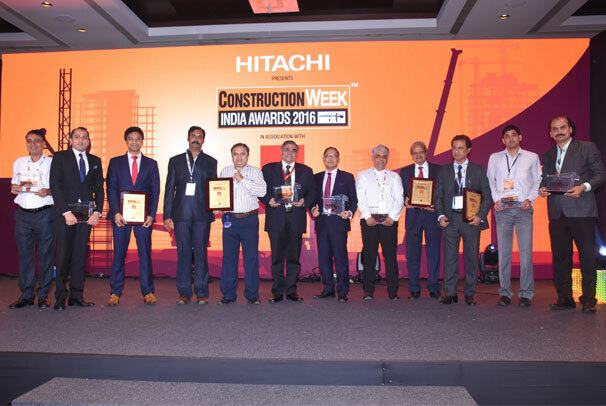 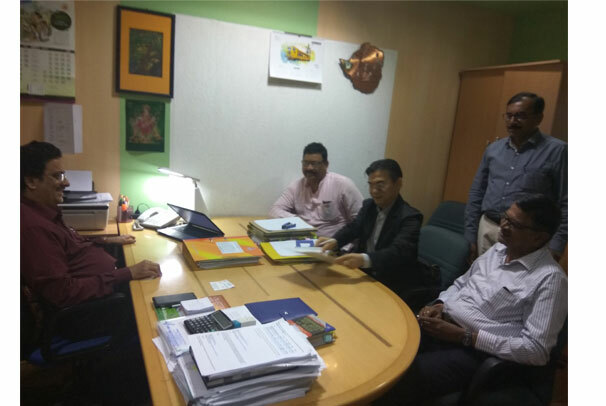 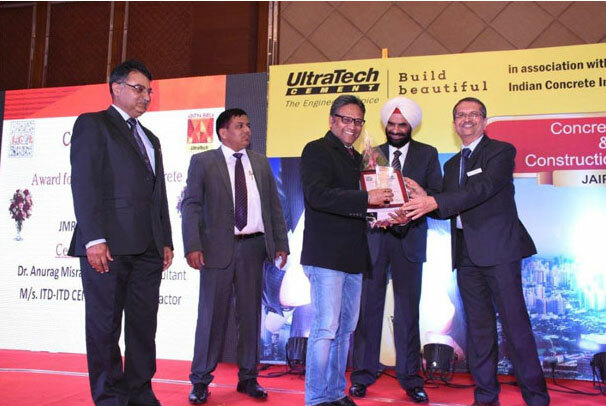 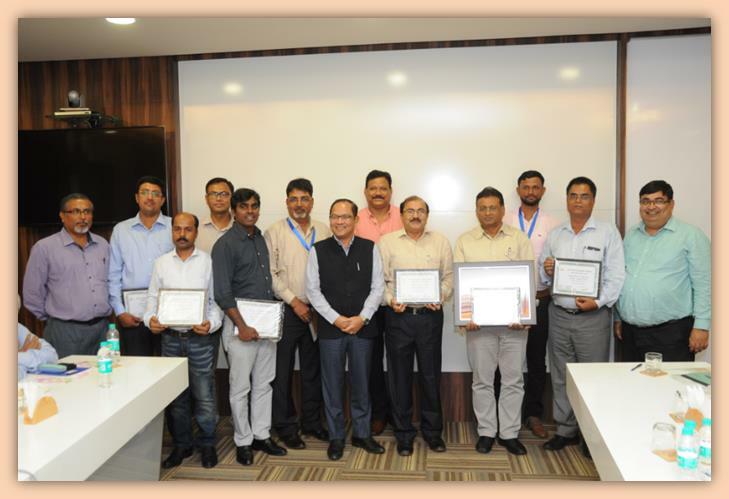 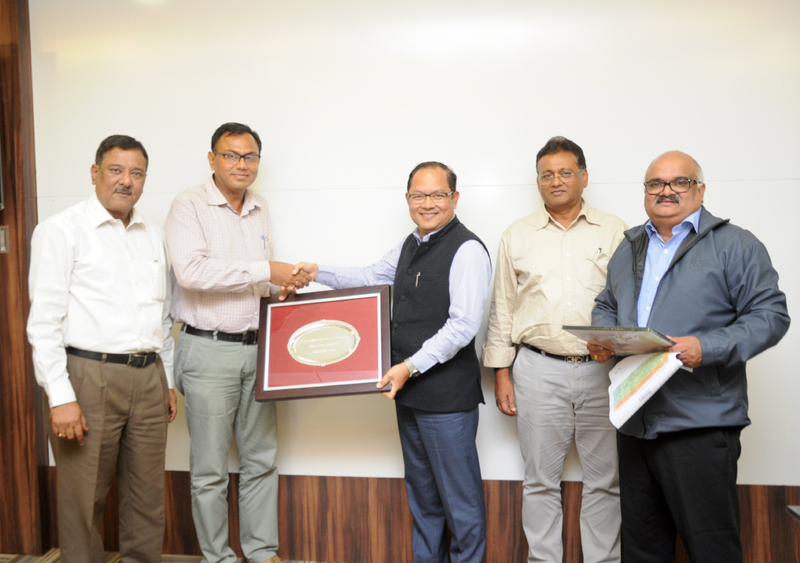 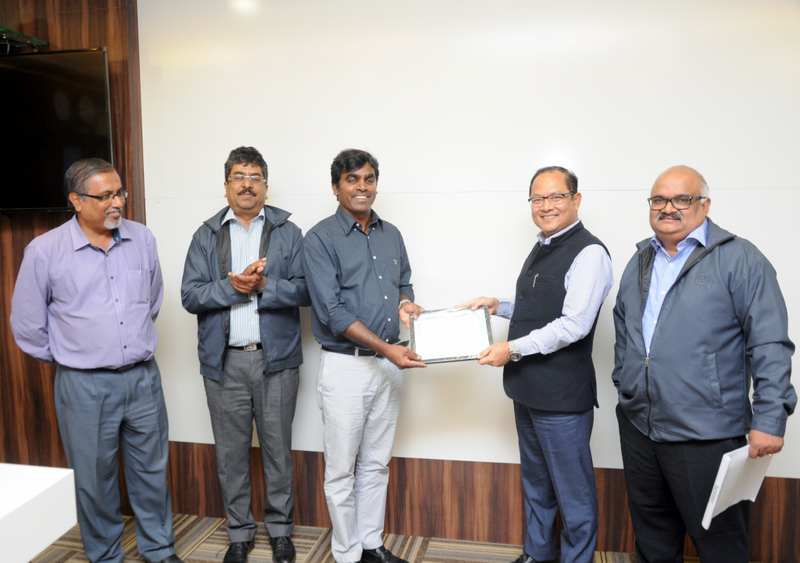 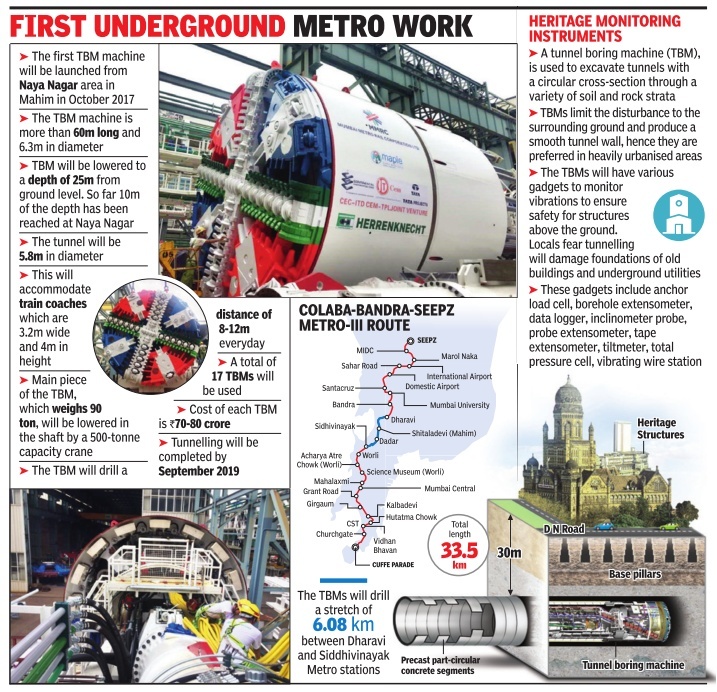 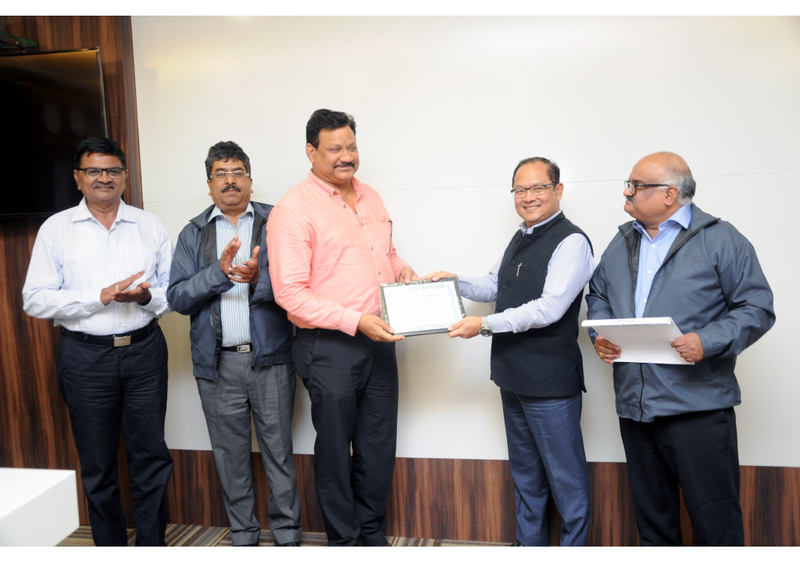 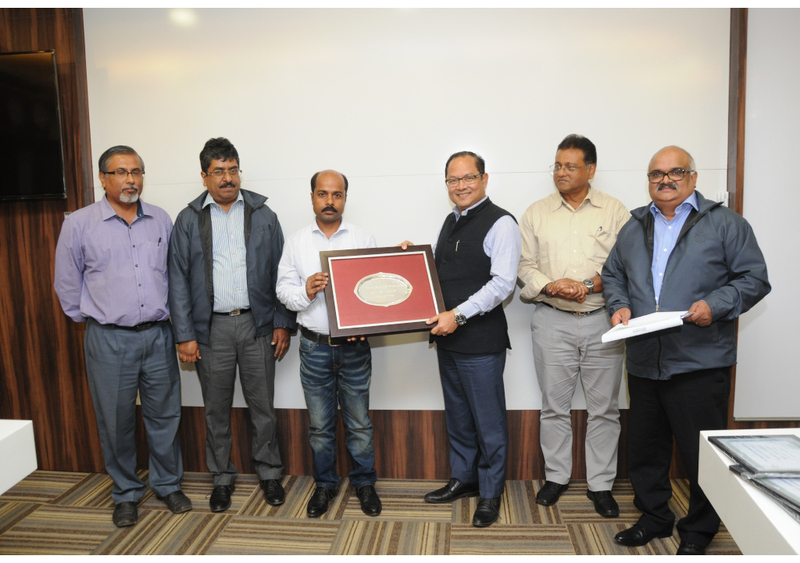 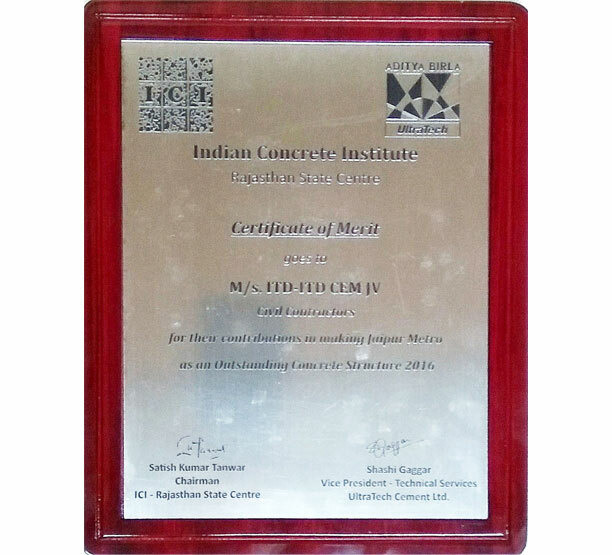 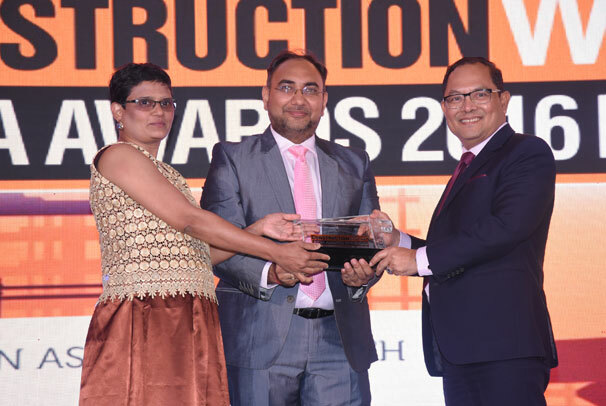 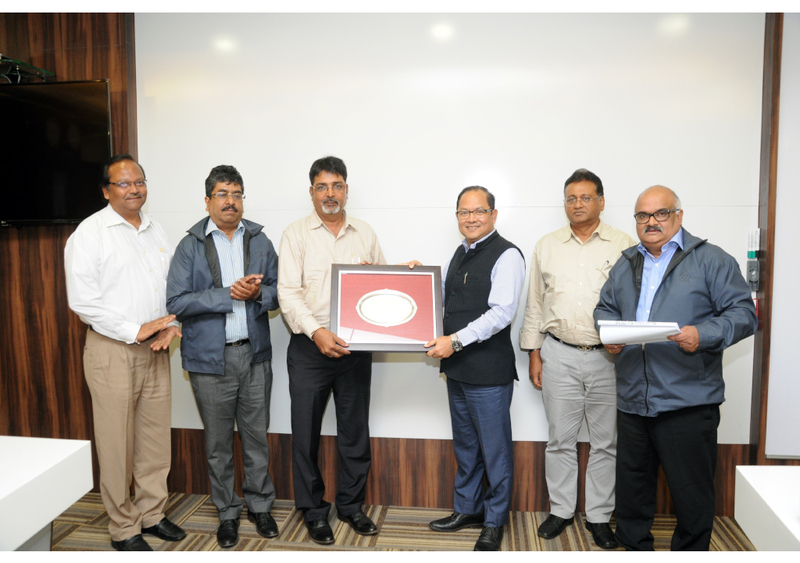 Best Concrete Structure Award – Jaipur Metro Project for ITD-ITD Cem J.V. 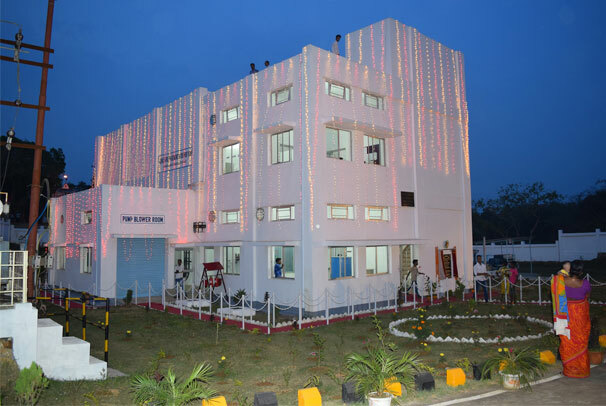 from ICI-Rajasthan State Centre.